Best BMW Dealer Ajax | Endras BMW, Ajax, ON. 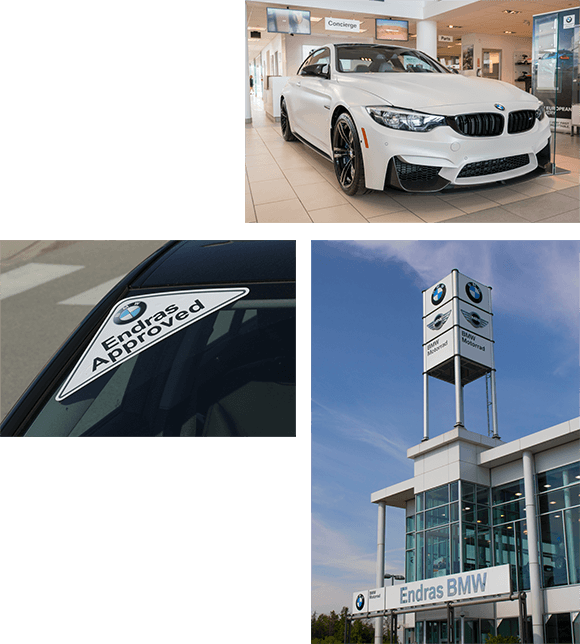 Endras BMW is a 45,000 sq/ft sales, parts, and service centre located at Highway 401 and Salem Rd at the Lakeridge Auto Gallery, just 15 minutes east of the Don Valley Parkway. A BMW is more than just a mode of transportation; it’s a statement, an investment, and when the meticulous craftsmanship comes to life as you drive, it’s an extension of you, and you deserve the best experience. 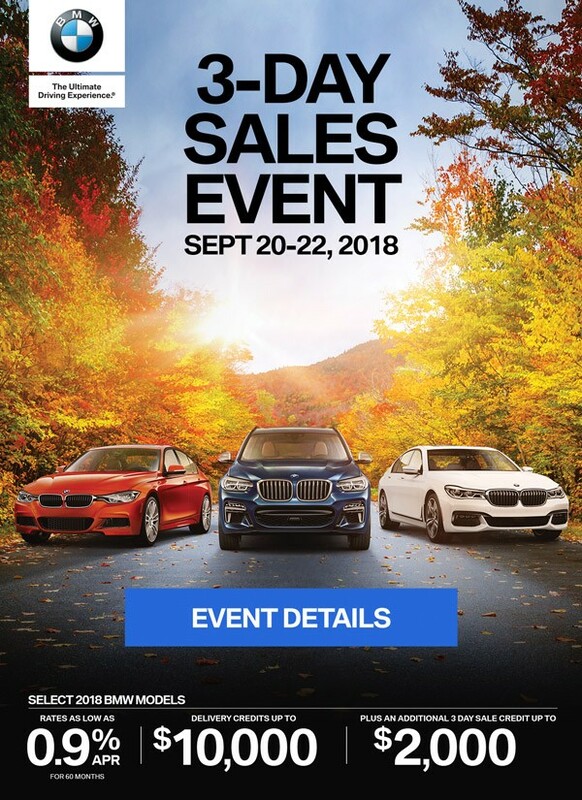 With an extensive selection of New and Pre-Owned BMW’s combined with our impeccable customer service, we are ready to accommodate your every need and exceed all expectations. Our world-class customer service also includes the Lakeridge Mobile Team – an exclusive service for our customers. These specialists offer test drives from your home or office, bringing the BMW experience right to your doorstep. It’s yet another example of our dedication to convenience and outstanding customer service. See everything in person at our beautiful facility, complete with first-class amenities, and speak with our experts to experience the feeling of buying with confidence.